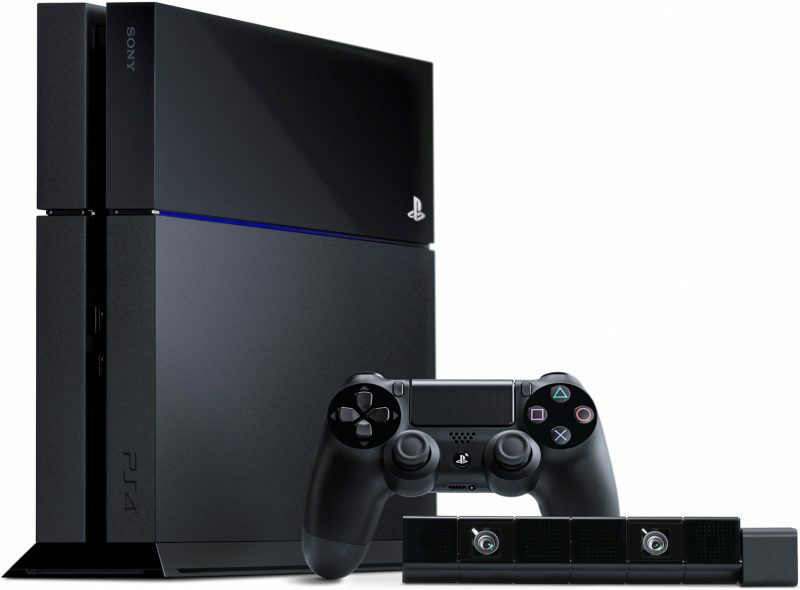 Sony has announced it’s cutting the price of the PlayStation 4 in the U.S. and Canada. You can pick up the console from the new price of $349.99 USD / $429.99 CAD. Additionally, the company has confirmed the price drop will be reflected in all the hardware bundles coming out this Holiday season.